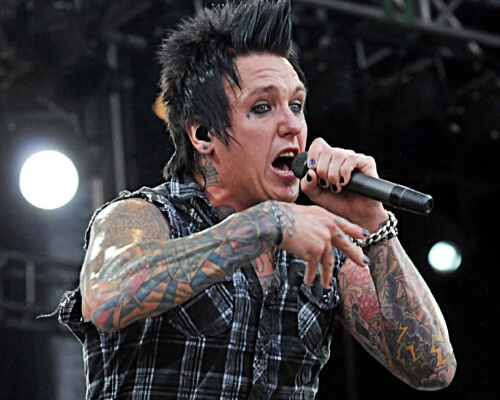 Papa Roach is a band you got to see in concert. Don't miss your chance to catch them lve while on tour with A Day To Remember. Rad.Tickets isn't your "Last Resort", but we got you covered. This band is so good, you will feel like you are "Getting Away With Murder". Round up your "Blood Brothers", I recommend pit passes.